I am so very privileged that brother Diego Caloca would allow us to share this with you all here. 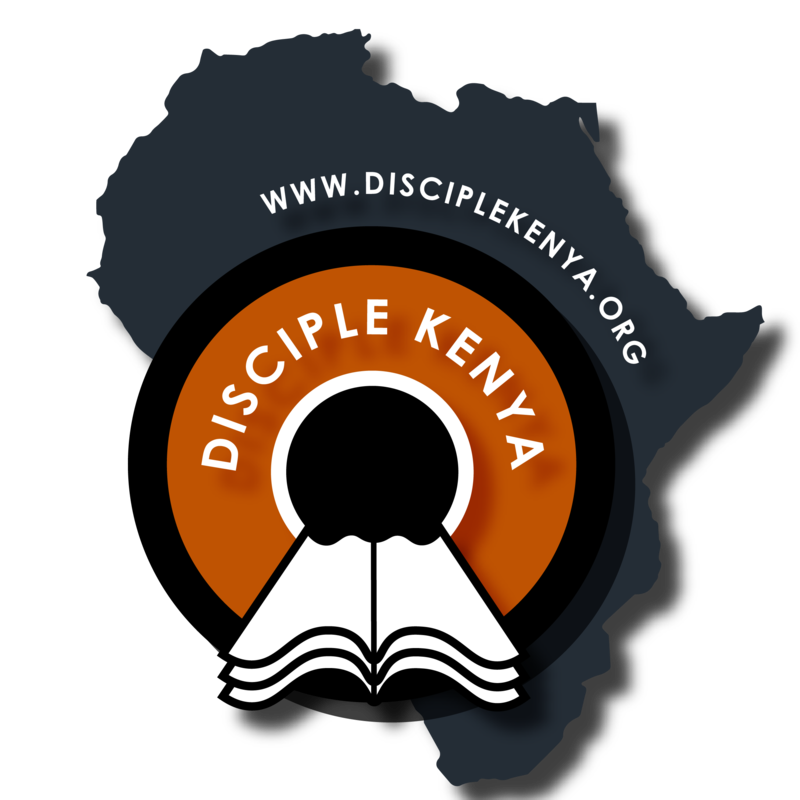 We want you to be aware of what is happening right now with some missionaries from Texas who are fighting the true Gospel of our Lord Jesus Christ right in remote Kenya. To learn more, please visit here. It is because of a massive wave of a false gospel, most spread from terrible preaching from the U.S., we desire to bring solid biblical resources and Bibles. You can learn more below about what we are hoping to do and how you might join us in this battle for truth. Next Updated price lists and leather choices.